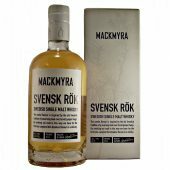 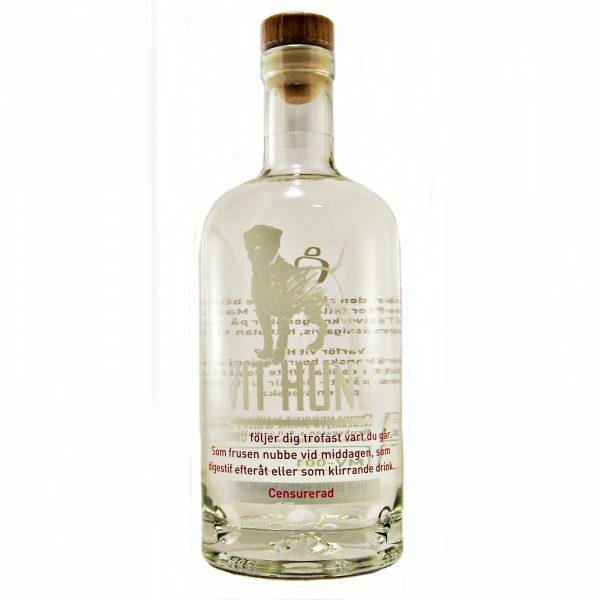 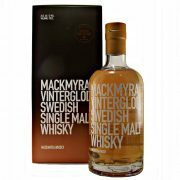 Vit Hund (White dog in Swedish) is the raw, unmatured beginning of what will become Mackmyra Whisky after cask maturation. 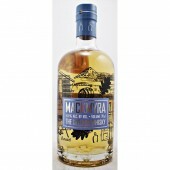 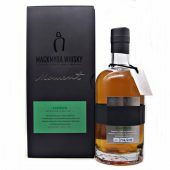 It is manufactured with the same craftsmanship, carefully distilled from Mackmyra’s unsmoked malted barley. 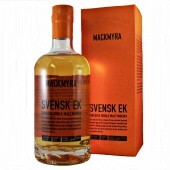 Nose : Pure and slightly oily with a young fruity, spicy grainnote. 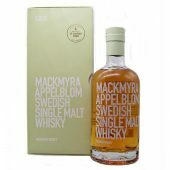 Plums, green apples and black currant, and a lot of spicy aromas of cereals and malt, toasted bread, vanilla and coconut. 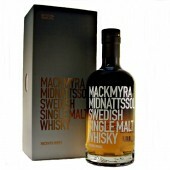 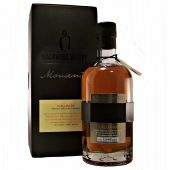 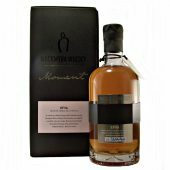 Palate : Fruity, spicy, slightly oily and soft with notes of malt, anise, mint and plum. 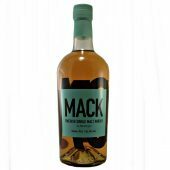 The aftertaste is spicy, fruity and lightly salt.